TEECH's main request is physical donations of new or used goods i.e. clothing and toys. 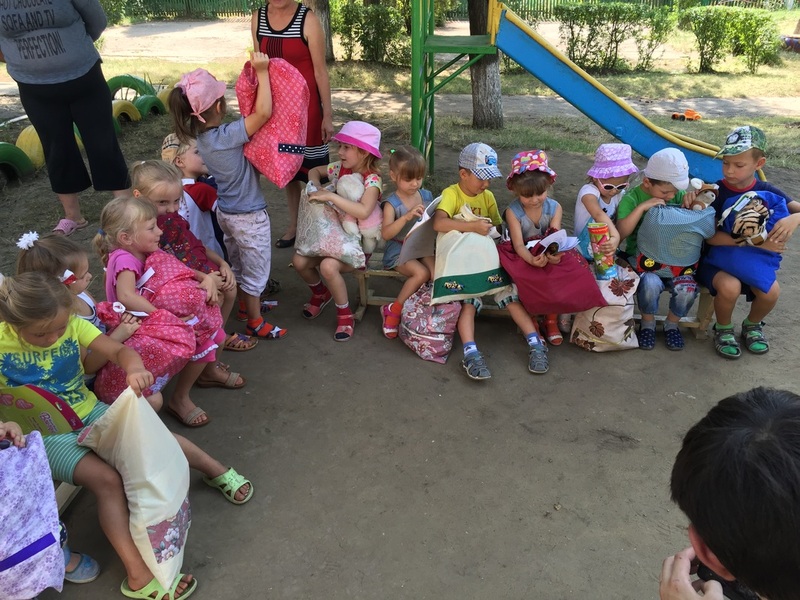 The items we receive during the year are stored at our facilities in Colchester and are taken as aid on either our main summer trip or Christmas shoebox trip. - Sanitary ware (sinks, toilets, urinals) - new! If you are able to make a financial donation online please use BT's My Donate website where you can give by credit or debit card, if you're able to gift aid the donation we will receive an extra 25% at no cost to you. If you choose to sell any items you no longer require and would like to donate the proceeds to TEECH then when selling on ebay, please choose Telecoms Eastern European Challenge when listing your item as your charity of choice to donate the proceeds to. If you have a suggestion for alternative fundraising ideas please email Holly, we are especially interested in ideas which would involve our members and allow them to raise the funds to pay for their trip in August. All of our members are unpaid so 100% of your donations goes to the running costs of the charity and used where the need is greatest, on our projects. 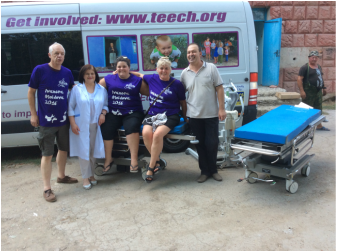 A number of hospital beds have been donated by Colchester and Harwich NHS which have been taken to Moldova. Thanks to volunteer Mary Rothwell for sourcing the fantastic beds which are much needed at the hospitals in Moldova. TEECH also take bikes out to Romania and Moldova. This young boy benefited from a bike and would be able to cycle to school each day rather than walking. Thanks to Christchurch in Clacton, Essex, who each year, put together gift bags for the children in the summer and christmas.